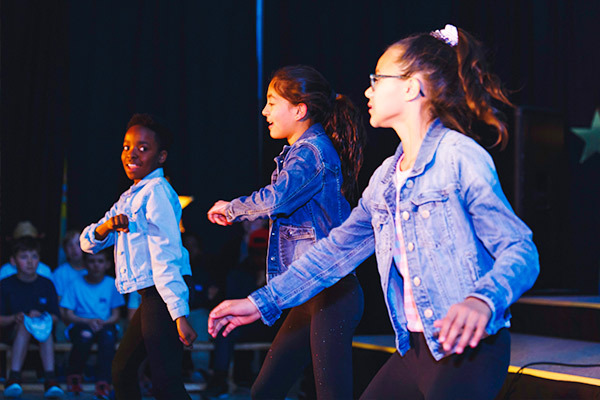 Fine arts programs at BCS offer students the chance to develop their skills and express the creativity, beauty and wonder of God through art, drama, dance and music. 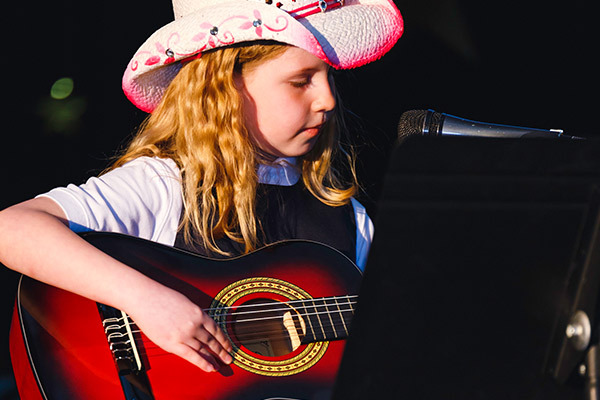 Elementary students receive art and music classes as part of the regular academic curriculum. 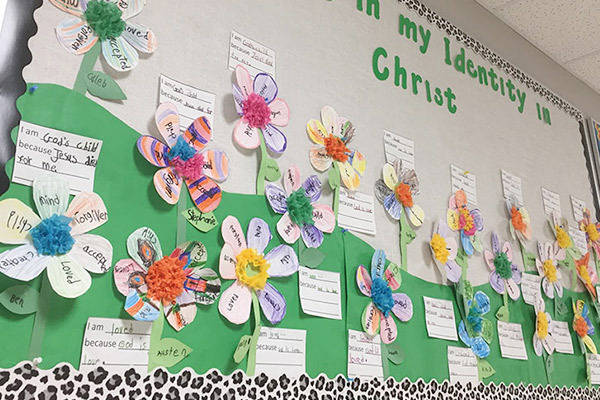 Class art projects decorate the school’s halls, bringing colour and life, while the sounds of ukuleles and drums stir our spirits. 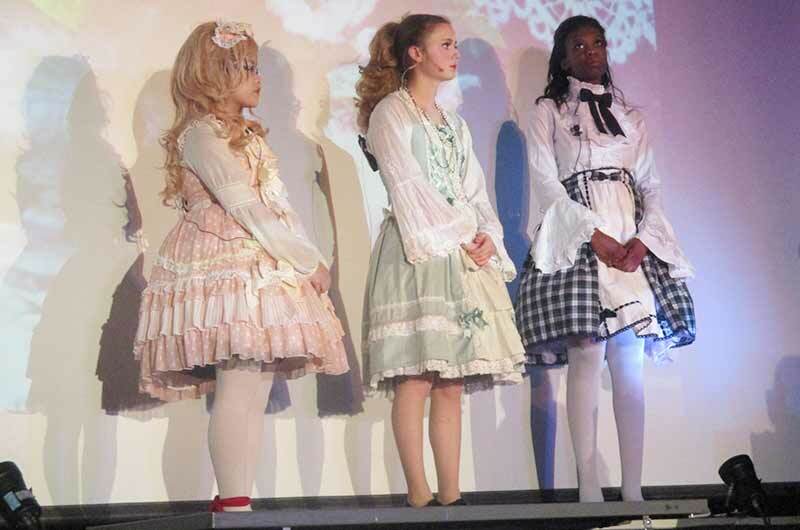 Students perform in the annual Christmas Concert with some also showcasing their skills in the BCS’ Got Talent Show. A changing variety of fine arts options classes are offered in Secondary, such as art, drama, guitar, musical theatre, multimedia, dance, and cartooning. 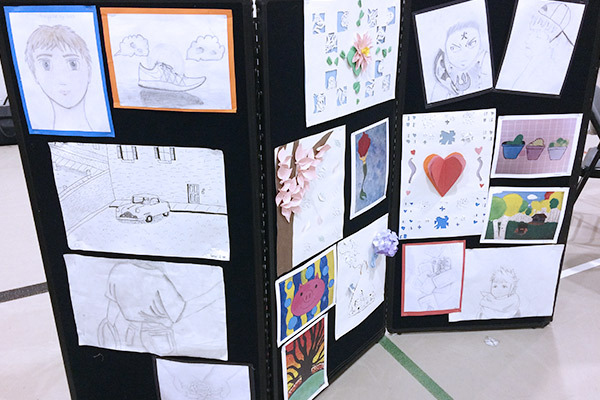 Junior High students showcase their work for the larger BCS community in the Afternoon of the Arts. In Senior High, students can also take arts-based courses online through ADLC, such as photography, fashion, and design. As an extra-curricular option, students in Grades 7-12 have the opportunity to participate in worship teams that perform on rotations for our weekly chapel. 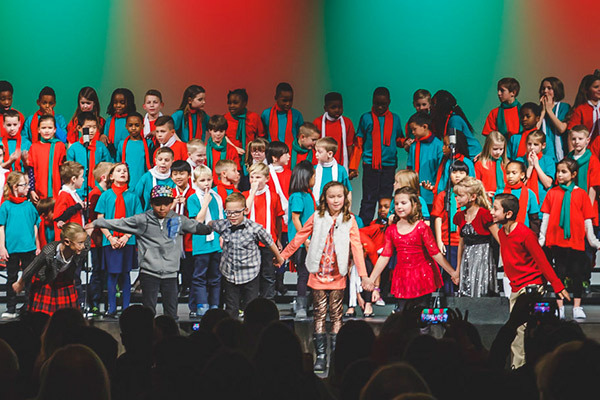 Students may be involved in a band by singing and/or playing instruments, or being on the tech team, assisting with lights, sound and media. 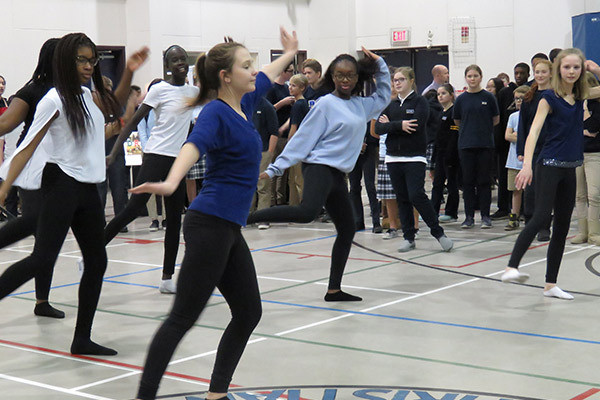 An annual spring drama production is also part of our tradition at BCS Secondary, which has recently included special performances by student dancers and featured promotional material designed by our students.